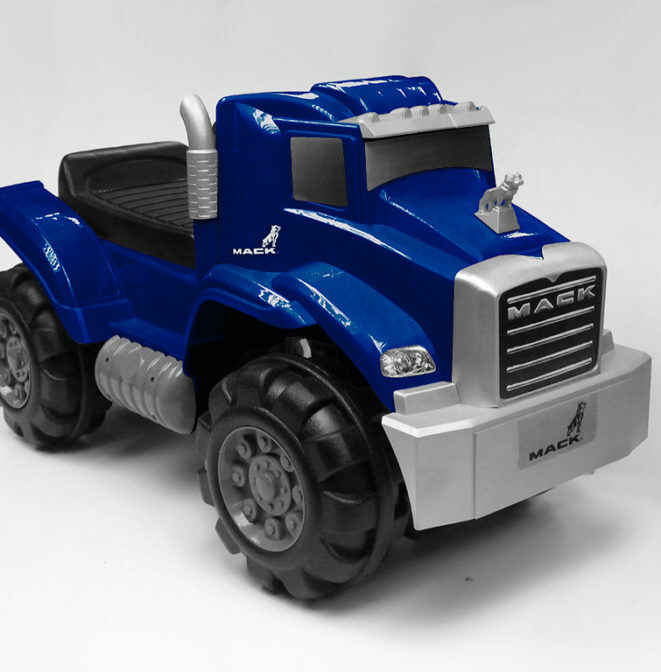 Little Mack Lovers, now you can drive your own Mack Truck with the most awesome ride ever! Kids will keep on trucking until bedtime on this safe-but-thrilling ride-on. It’s a foot to floor ride, so kids can spend hours to exercise during their drive. Perfect for children ages 1.5 and up, with a maximum weight limit of 55 pounds.